The Chester Wedding Show takes place THIS SUNDAY, 21st October 2018 and is FREE ENTRY for everyone. The Chester Wedding Show is the perfect place to meet reputable and professional companies who can help you make your dream day become a reality. Try, buy, hire, book and save with over 40 of the region’s leading wedding suppliers, with many offering exclusive show discounts and special offers. Be the one of the first to see the latest Autumn 2018 and Spring 2019 wedding dress collections from leading designers. PLUS one whole floor of designer wedding dress sale of dresses £500 or under, where you can try, buy and take away on the day. 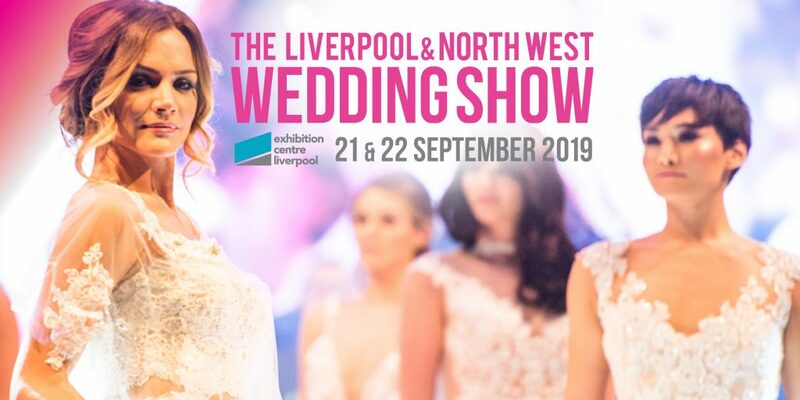 To get involved in this show as an Exhibitor please contact hello@blisseventscompany.co.uk or call 0151 227 9179 to meet brides and grooms face-to-face.